Britain has been battening down the hatches in the face of the Beast from the East and Storm Emma this week. 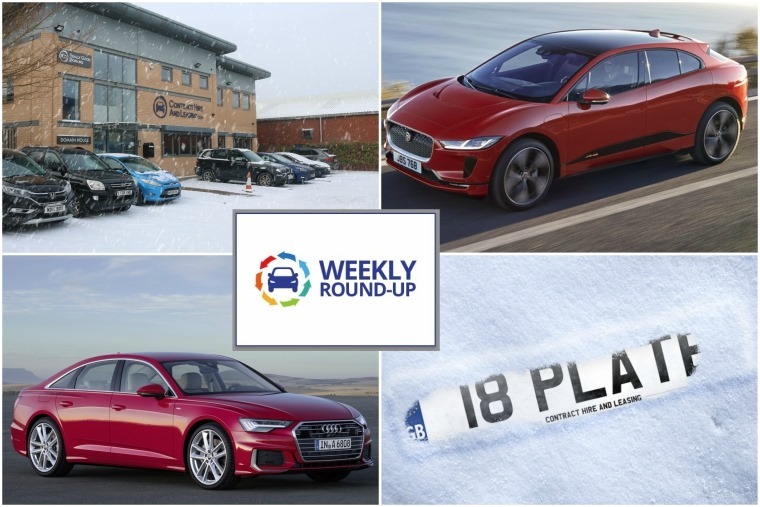 But fear not – ContractHireAndLeasing.com’s team battled the elements to ensure, regular as clockwork, our weekly round-up is ready. Let it snow, let it snow, it snow – or not. 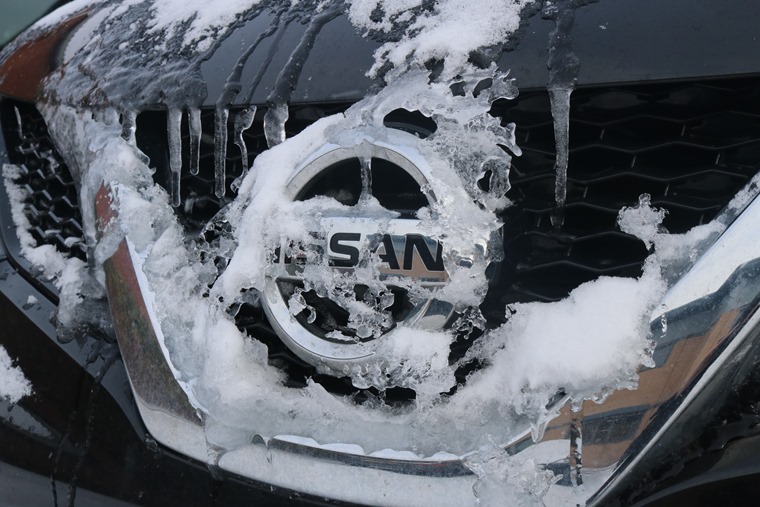 We’re technically less than 20 days away from spring, but the dying throes of winter has brought us some treacherous weather conditions, and it’s fair to say driving in this kind of weather is less than ideal. 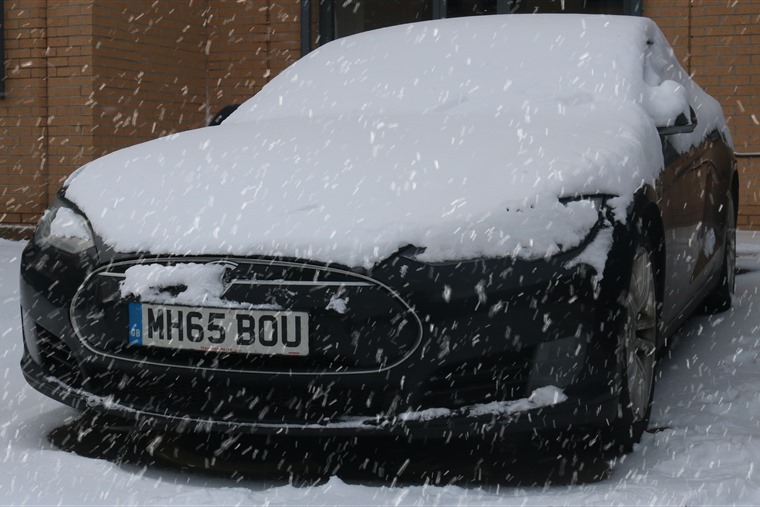 While we’d always advocate avoiding unnecessary journeys in these kind of conditions, for those of you that won’t be hibernating under a mound of duvets this weekend, we’ve put together some handy driving tips that should help you keep on the move. 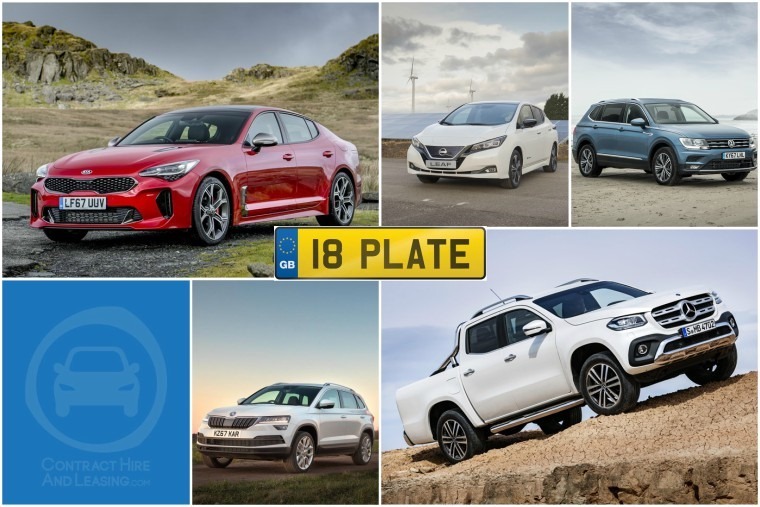 What with the UK’s inability to deal with adverse weather, we’ve been a bit distracted from what is arguably the biggest car news of the week – the shiny new 18 plate! Registrations in the UK change twice a year – once in March and once in September. But what do those letters and numbers mean? What about personal plates? Will 18 plates be affected by new diesel VED rates? 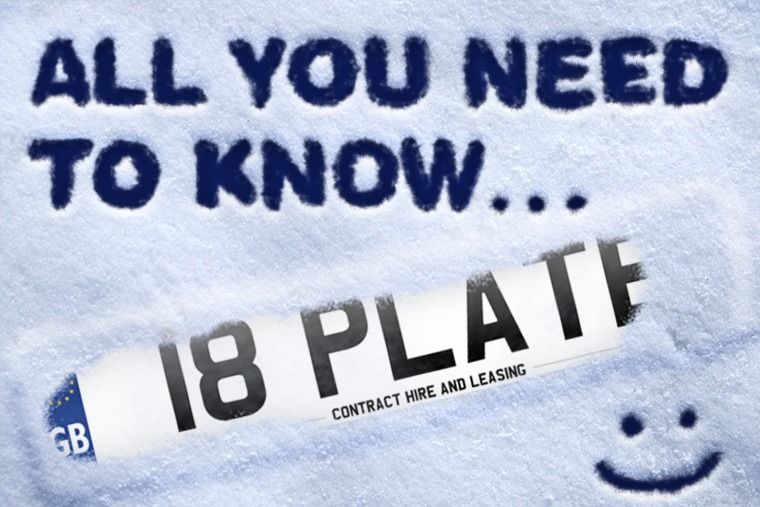 Most importantly, which 18 plates have been banned?! First off, let us introduce the eagerly anticipated Jaguar I-Pace. 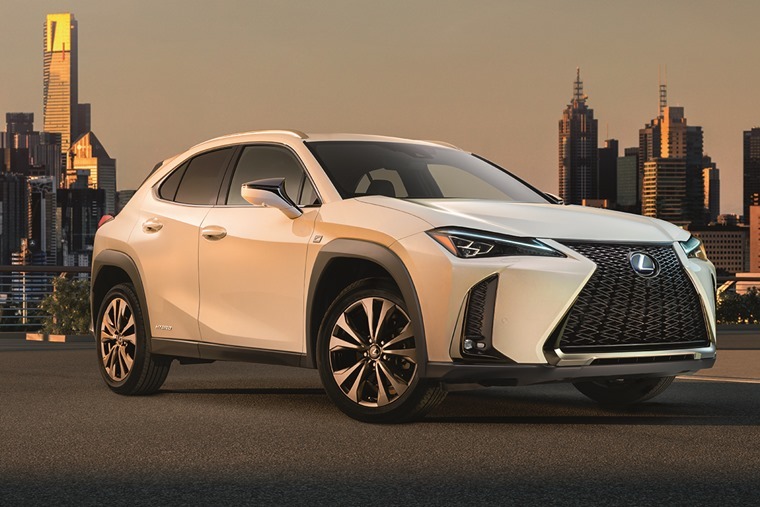 We’ve known what the all-electric SUV will look like for a while now, but it’s now been unveiled in full production form. Happily, it looks just as awesome now as the concept car did! With a sub-five second 0-60mph time and 298 miles of range, it’ll be going toe-to-toe with Tesla’s Model X when it arrives in the summer. 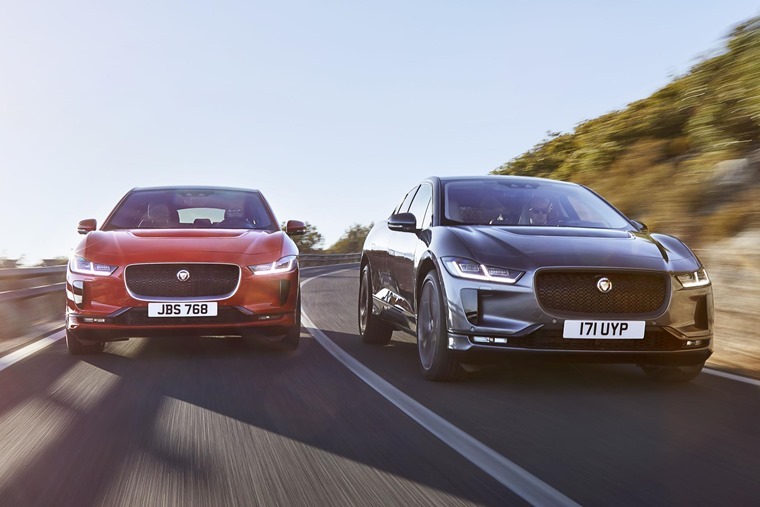 As attractive as the Jaguar is, with a £58,995 list price for entry-level versions, it won’t be this car that democratises electric vehicles. 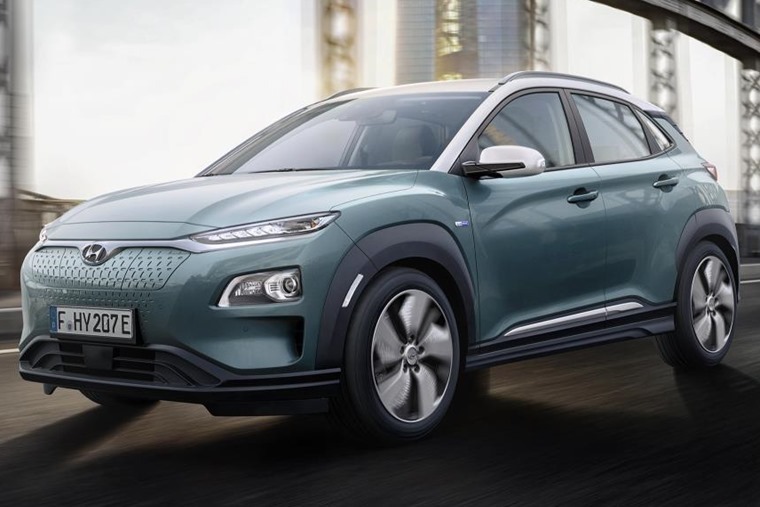 However, the Hyundai Kona Electric just might be. The Korean manufacturer has revealed it ahead of its Geneva launch and, with the most powerful version capable of 0-62mph in less than eight seconds and over 290 miles on a single charge, we can’t wait to see how it drives. 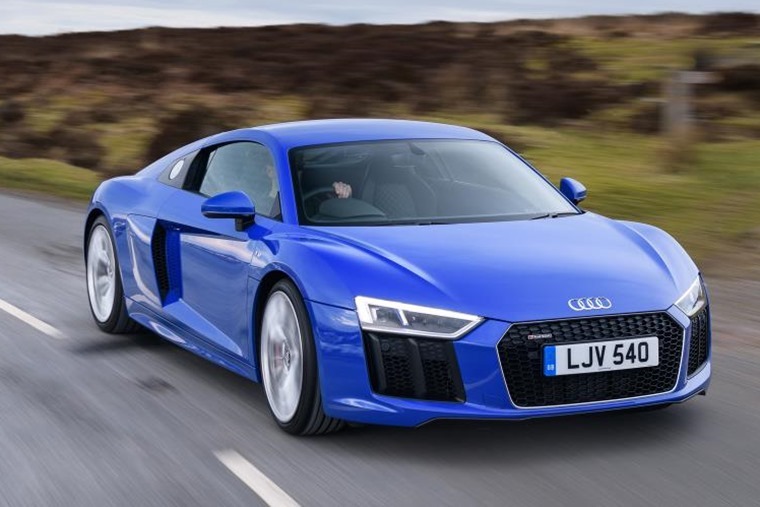 Another Audi next – the R8 V10. It’s been around for a while, but it remains one of the few supercars you can use on a truly day-to-day basis. 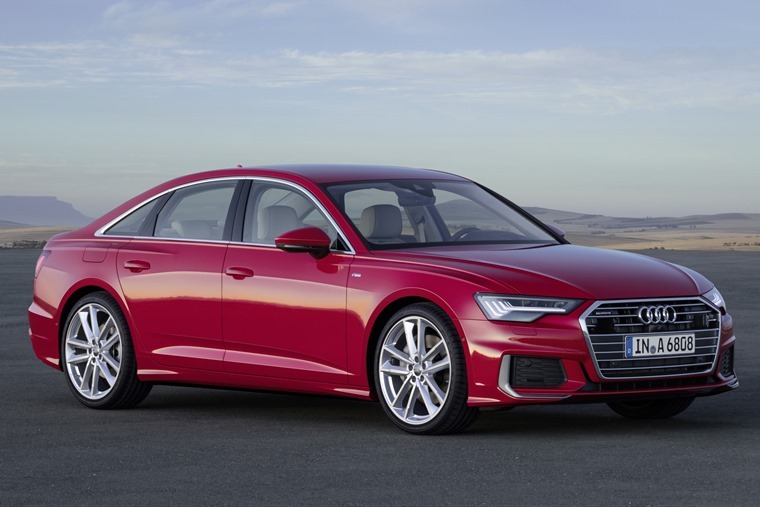 Now Audi has concocted a driver-focused variant that, for the first time, features rear-wheel drive only. Despite the overtly rearward bias in the drivetrain, performance off the line and beyond remains reassuringly breath-taking with the 0-62mph sprint being dispatched in just 3.7 seconds and the pace remaining furious until v-max at 198mph. 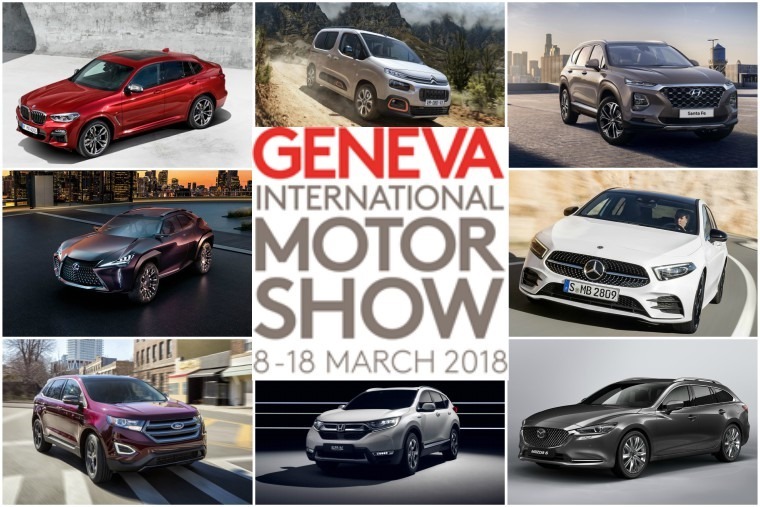 That’s just a small sample of the enormous amount of pre-Geneva news we’ve had over the last few weeks. If you want to see a more in-depth list of just what’ll be on the stands, here’s our full preview. Hopefully next week things will be looking a little more spring-like out there. Drive safe people.